Call 405-562-6240 to schedule your first appointment. When you’re on the hunt for hearing aids in Chickasha, OK, you won’t go wrong by turning to Miracle-Ear®. Whether you’ve just recently noticed that you’re not hearing as well as you once did or you’ve suffered from diminished hearing for years, you can trust our dedicated, knowledgeable Hearing Care Specialists to match you with a hearing solution that meets your needs. Miracle-Ear is proud to offer hearing aids that are equipped with GENIUS™ Technology. This cutting-edge system is designed to isolate and amplify the voice of the closest speaker for improved sound reception. GENIUS™ Technology also cuts through irritating background noise and even reduces wind noise and other types of interference. Our Hearing Care Specialists will fully explain our hearing solutions so that you'll have the information that you need to make a choice from among our top-of-the-line selection. You’ll also receive a personalized fitting and detailed instructions on how to program your hearing aids to your unique specifications. Every Miracle-Ear® hearing aid comes with a risk-free, 30-day trial period and is covered by a limited three-year warranty. If you’re ready to rejoin the conversations that are going on all around you, it’s time to discover and experience the Miracle-Ear® advantage. 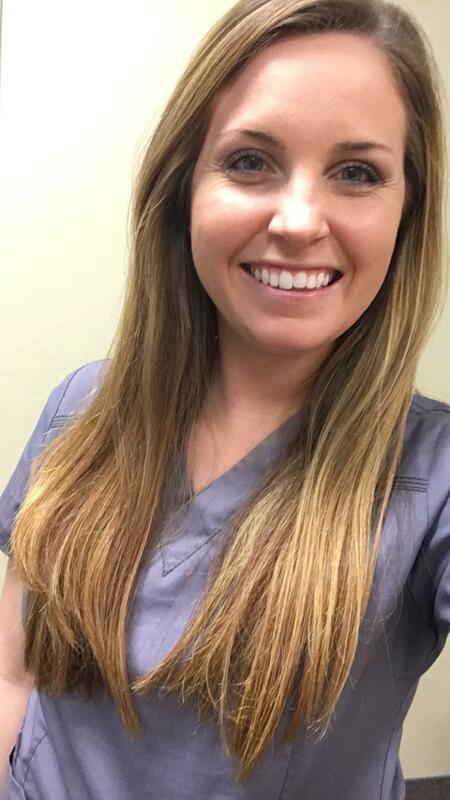 Call our location here in Chickasha today to schedule your free hearing test and go over all your options at a time that’s convenient for you. Joseph has been fully committed to providing his patients with quality care for over 17 years as a hearing aid specialist. Joseph has worked at Miracle Ear for over 10 years. Joseph is a licensed Hearing Aid Specialist by the states of Delaware, New Jersey, Pennsylvania and Florida. Joseph became a Board Certified Hearing Instrument Specialist in 2016. Joseph's favorite part of working at Miracle-Ear is witnessing the joy as he helps people hear better than they have heard in years. 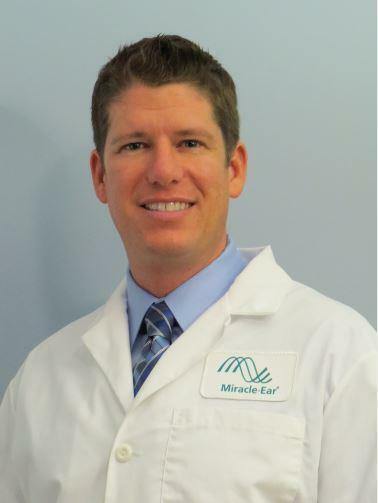 Read More About Joseph DeSimone Jr.
McCaela has 8 years of customer service experience and has worked with Miracle-Ear for 3 months. My favorite part of working at Miracle-Ear is getting to know the patients and seeing how much we are able to change their lives by helping them hear better.